It is now possible to order from Starbucks, Applebee’s and Dunkin Donuts via the Google Assistant. The ability to order food via a virtual assistant was first unveiled by Samsung in Korea, where users could use Bixby to order off Starbucks. At Google I/O 2018, Google promised that they’d bring the same feature to the Google Assistant, and now it looks like it’s rolling out en masse. To get started with Starbucks, you’ll have to say “talk to Starbucks.” to the Google Assistant. You’ll then be prompted to create a Starbucks account or log in to an existing one. A valid payment method in either the Starbucks or Google account is required to proceed. The assistant will then find the Starbucks nearest to you and ask you if you want to order your meal from there. There is also an option to order from other locations, based on your convenience. 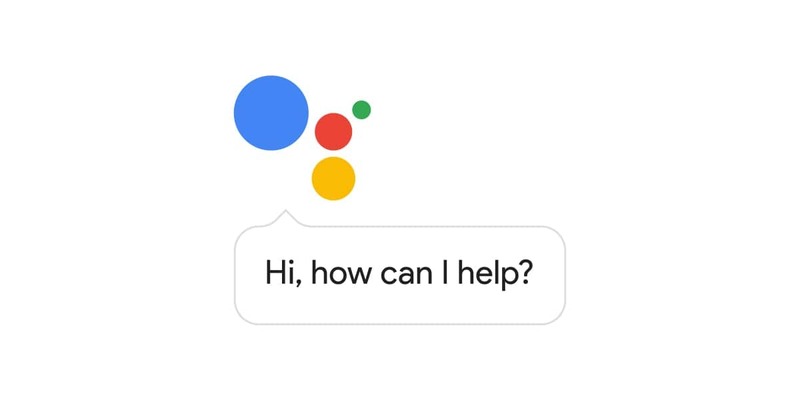 Any Google Assistant-enabled device can be used to place the order, but you’ll still need a smartphone to make the payment. You’ll still have to go to the location to pick up your meal, though. Hopefully, we get Starbucks drones that eliminate that step in the near future. Here’s the Starbucks’ support page that answers some frequently asked questions. Ordering from Applebee’s works similarly to that of Starbucks. All you need to do is tell your Google Assistant to talk to Applebee’s, link your Applebee’s account with the Google Assistant and place your order. With Applebee’s, you even have the option to get your meal delivered to your doorstep. Dunkin’ Donuts works exactly like Starbucks. All you need to do is to create an account, order food and pick it up from the location of your choice. You can even set it up as a routine, which will prompt the Assistant to order on your behalf. Picking up coffee on your way to work has never been easier, thanks to the Google Assistant. We can expect similar integration with other food outlets such as Dominoes Pizza, McDonald’s, Burger King and more, as promised by Google.